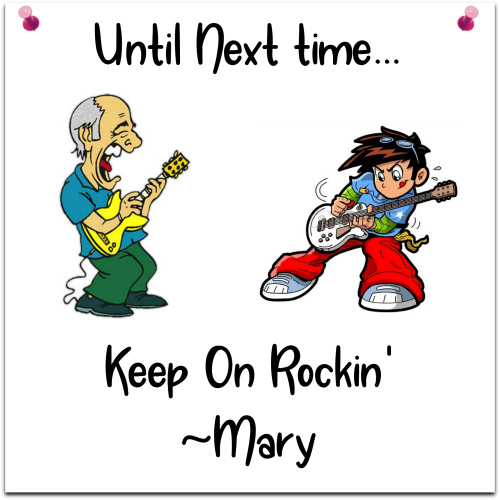 How’s everyone’s Rockin’ month going so far? All going well? Today’s song is from a rock band that formed in 1976 in Los Angeles. 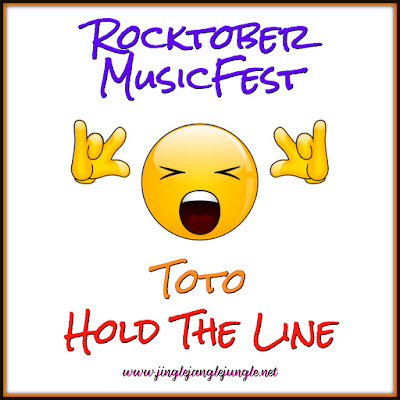 While the band Toto is well known for their songs, “Africa” and “Rosanna”, this song is Toto’s debut single. It was written by the keyboardist, David Paich, and the lead vocals were performed by Bobby Kimball. Now, I stated earlier that the band formed in 1976. This debut single was released in 1978. David Paich and drummer Jeff Porcaro met as session musicians and decided to put together their band. Jeff’s brothers, Steve and Mike joined them as well as a few other musicians, as they cycled through trying to get the ‘right’ formula for their band. Thanks for the memories; I used to skate to this! I need to get into the habit of including a little bio or trivia about the bands I choose....I didn't do that today because I was just too tired tonight, but I admit it was because I was feeling nostalgic and fell down the YouTube rabbit hole. Maybe I'll get better at it! It's all good Kim. Some days I just want to share the music and not get into the backgrounds and such. Glad that you have joined in the fun! When I think of Toto I don't think of this song. I actually forgot that it was theirs until I heard it again this morning. Thanks for sharing such a good ole oldies and for hosting the RMF fun! Great song, which you would expect from Toto. This is another one of those songs that came out at a time I wasn't listening to a whole lot of music (for various reasons). The great thing about this particular hop is that you can join in at any time during the month. There's really no commitment involved (except on my part, as I'm hosting each day) You can join in once, twice, ten times. Whenever you like - as long as your post contains rock music. 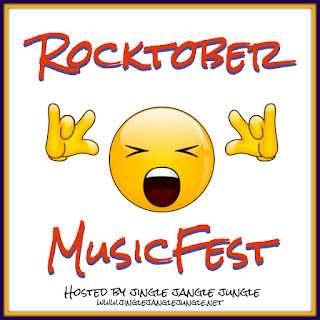 We're just celebrating the month of Rock - so come join in. We'd love to have you. Completely forgot about this song, thanks for the reminder! :) My favorite Toto song will always be "I'll Be Over You" with Michael McDonald. They had quite a few hits with a variety of sounds. Great band. I'm not sure why but "I'll Be Over You" always makes me think of Peter Cetera. You are right, they did have a variety of sounds. LOL, now that you mention it, that could totally pass as a Chicago song. Not sure why I never thought of it, but probably because I first heard/saw it on MTV rather than the radio. Annnnndddd......I accidentally let my domain expire, so my site probably won't be back until Friday. I'll still come by and participate by leaving comments, but I guess I'll be starting again on the 15th! Bummer, but I'm too broke to do anything about it right now! 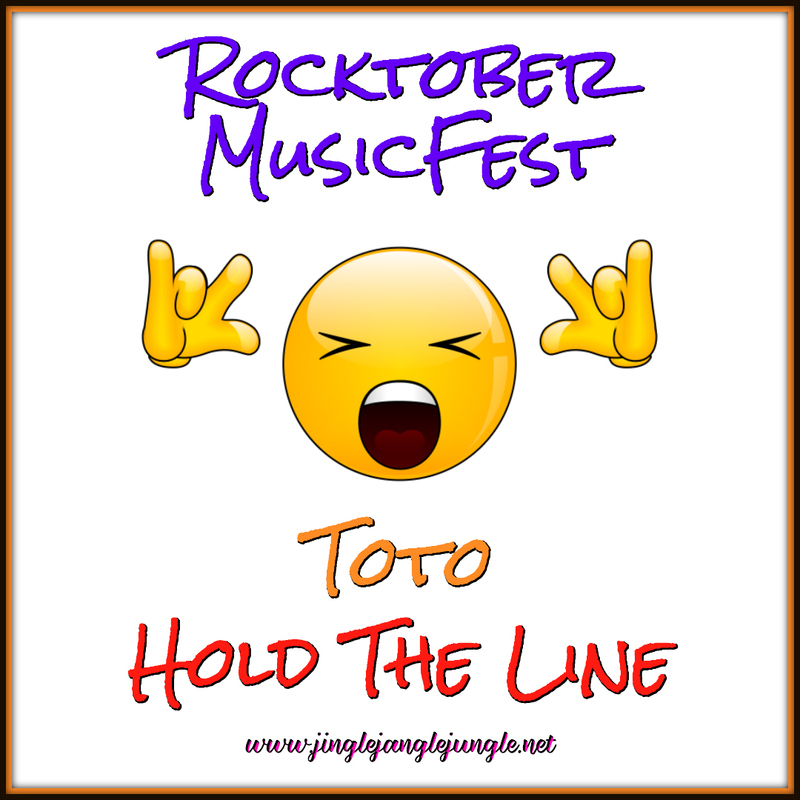 Besides Rosanna, Hold the Line is a favorite of mine from Toto. They're a very talented band and their songs are timeless. Thanks for posting this! I'm glad that I could make your day with this. 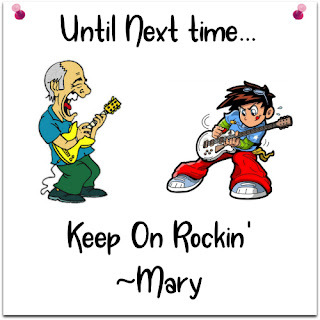 Be sure to check in each day, as I've got a different song each day to celebrate this month of rock :) Some new, some classic, some familiar, some not so familiar.. This is a great post!! Made me smile! Thanks!